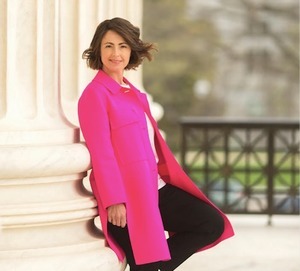 I would like more information about 3883 Connecticut Avenue Northwest, Unit 207. This 1 Bd/1Ba condo, in an amenities rich building, is centrally located within half a mile of two metro stations. Beautiful kitchen with stainless steel appliances, new HVAC and water heater, hardwood floors, and private balcony. 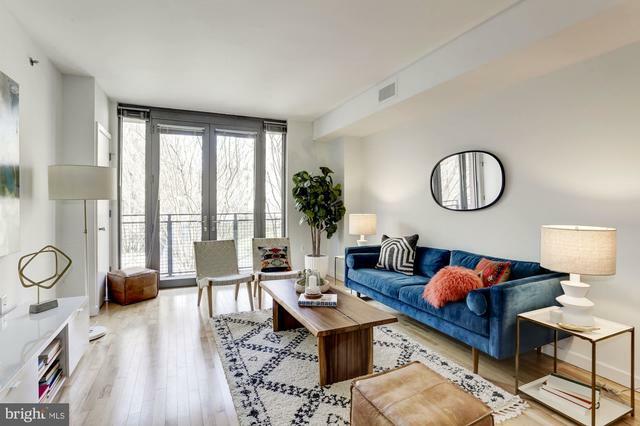 Amenities include: garage parking, 24 hour concierge service, roof top deck, pool, party room, business center, fitness center, pet friendly, and just steps to beautiful Rock Creek Park!